Setting up Ionic 2 debugging is pretty easy. 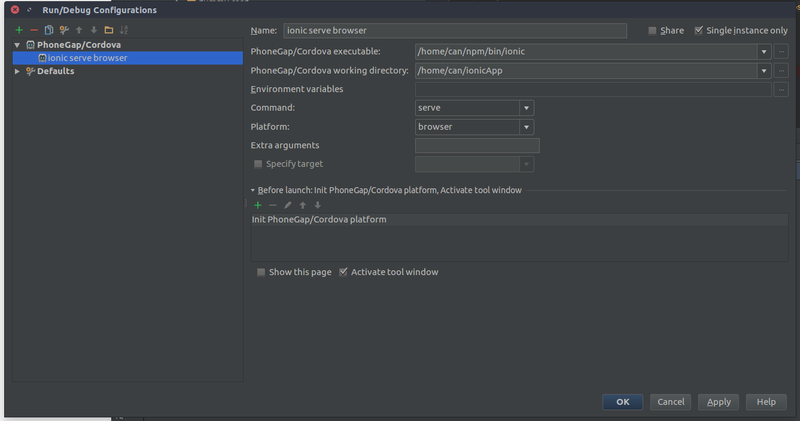 Above all make sure to have the “Phonegap/Cordova” Plugin installed when you want to start Ionic from Run. 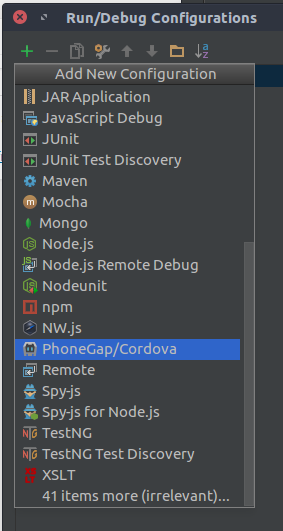 To do so go to Settings -> Plugins -> Install JetBrains plugin and search for “cordova”. Next step is to enable Run Cordova, go to Run -> Edit Configuration and use the green plus icon on the top right corner of the window to add a new configuration. Scroll down and select “PhoneGap/Cordova”. Name the newly created debugger and choose URL and browser – for me chrome and localhost:8100. Then add the folder mapping of the Remote URL localhost:8100 to the folder containing your ionic project ( where your package.json is ). Your IDE needs this setting to understand how the generated sources and the originally sources are connected. Make sure that the connection between IDE debugger and browser is ok. To do so go to the debug tab and type “alert(1);”. This should trigger an alert in your browser window. 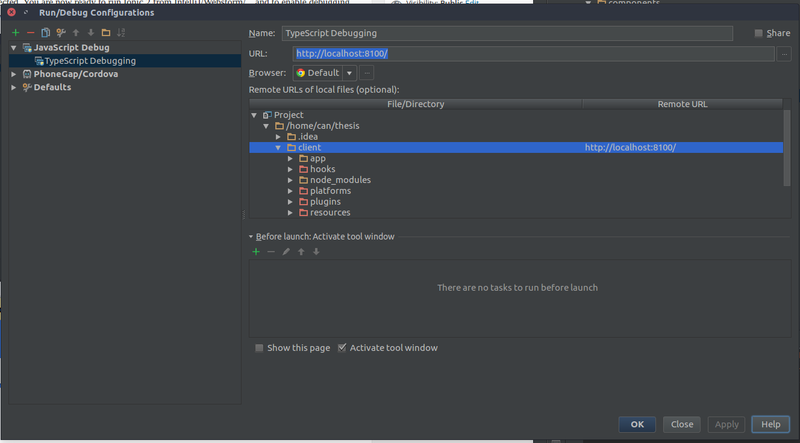 If IntellJ/Webstorm recognizes the breakpoints and is able map it to a file the breakpoint changes its look and shows a checkmark on the red dot. Thank for article, js/ts debug in websorm/pystorm is fantastic! Thanks for the information! I wasn’t able to get breakpoints working though. Have any other tips to get that working? Without it, the file mappings wouldn’t work and neither would breakpoints. you made my day, thanks ! 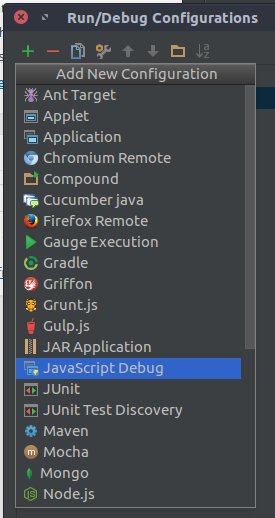 This works fine to debuggin with browser but how can configure intellij to debugging directly typescript with a real device?